What is involved in a Silvergum Portrait session? Collaborative planning before your session ensures your shoot and finished products are customised to suit your family and your home. Prior to the day, I will meet with you either in person or over the phone for a planning session. This is a great opportunity for us to get to know each other and for me to find out more about everyone involved. We will discuss who will be included in the photography session so I can learn about their personalities and interests. We will also explore location ideas, the best time of day to photograph and suggestions for what to wear and bring. As all photography shoots are held on location, you can choose somewhere that has meaning to you. From a local park, a beach or even in your own home, the choice is yours. 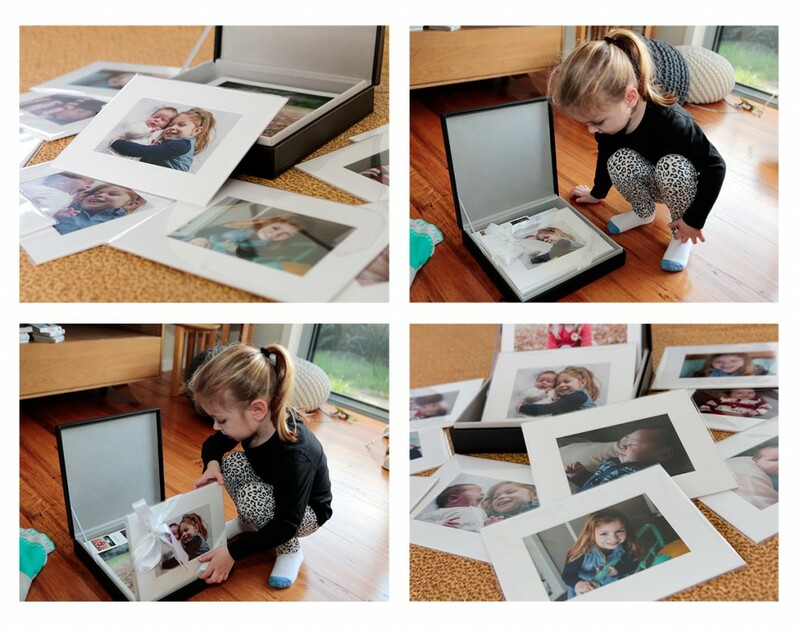 Including treasured items in your photos, such as a child’s favourite toy or something else they really love brings meaning to your photos and creates a more accurate representation of who your child is right now. This also encourages children to have important input, building on their enthusiasm as they know their ideas will be put into action for all to see. We will also discuss ideas for displaying your chosen images. With this plan in mind, I will then photograph images based on what will be suitable for displaying in your loungeroom, bedroom, hallway … anywhere you decide! There are many options for prints, canvases, composite framed pictures, albums and other products and print collections. Together, we can create something perfect for your home or a unique gift. With our plan, our date and a location we are ready to shoot! Natural expressions flow more easily when you are relaxed enough to be yourself, so Silvergum Photography sessions encourage fun, spontaneity and a bit of silliness if that’s your thing. I can give you some guidance if needed to ensure composition works best but you won’t be expected to be anyone other than yourself. Children and family sessions go for 1-1.5 hours but are not rushed. Children can work to their own time frames, so if more time is needed on the day, more time is allocated. I understand that some children love to be in front of the camera while others take a while to warm up. Some prefer to keep their distance altogether and that is also fine. There is no pressure to be someone who you are not … that goes for parents as well as children! First Year Footsteps sessions provide the perfect opportunity for you to capture your baby’s amazing development during their precious first year through multiple photography sessions. Your first session, ideally before 2 months of age, attracts regular pricing. Any sessions after that ensure you receive 15% off everything ordered from those sessions. At the end of your baby’s first year you will have a beautiful collection of photographs and artwork pieces to forever remember those ever-changing moments. Now comes part you will have been waiting for. 1-2 weeks after your session I will meet with you in your home to show you a slideshow of around 30 – 40 images. Seeing your photos for the first time is always exciting! From these, you can choose your favourites and we can discuss how you would like to present them as finished pieces. Together we can ensure you have a collection perfectly suited to your home. Be it prints, canvasses or any of the other artwork options on offer, we can design layouts, composite images and collections then and there. I can even show you exactly how final designs will look hanging on your walls before they are created. After ordering, it should take around 3-4 weeks to receive your artwork. Wherever possible I will personally deliver your collections to you. It’s all part of the service!